Wat Khao Sanam Chai 0.46 Km. Wat Khao Lan Thom Hua Hin District 1.14 Km. Wat Phuttha Chaiyo 1.16 Km. Ban Takiab Municipal School Klai Lat Wittayaban 1.19 Km. Wat Khao Krailat 1.24 Km. Rattana Phiphat Dharma Practice Place 1.33 Km. 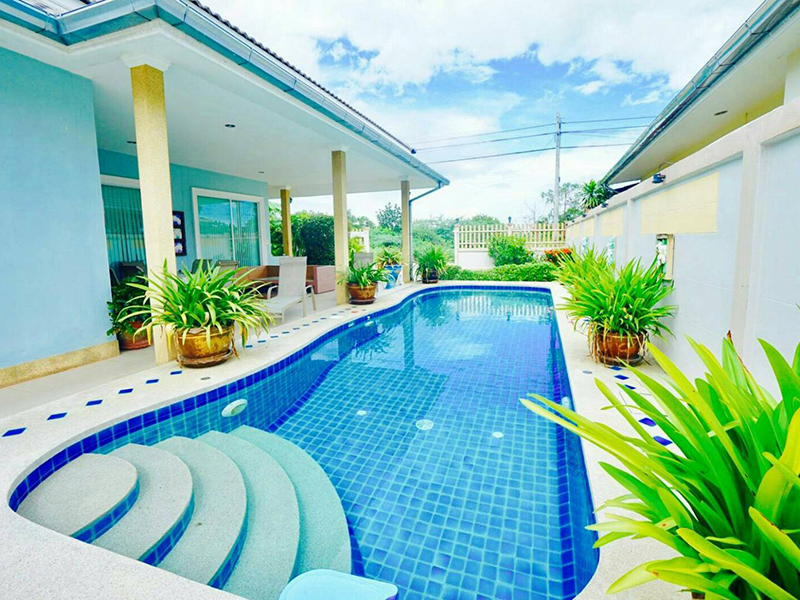 Prachuap Ksirikshan Provincial Land Office Hua Hin Branch 1.34 Km. Suan Son Pradipaht 1.46 Km. Wat Khao Takiab 1.72 Km. La Mer Restaurant 1.79 Km. Wat Khao Yai Arun Bunyalat 1.86 Km. Mae Tub Tim Shrine 1.91 Km. Wat Nong Chae Municipal School 2.46 Km. Wat Nong Chae 2.54 Km. Provincial Electricity Authority Hua Hin Electricity Station 3 2.70 Km. Prachuap Khiri Khan Regional Excise Office Hua Hin District 3.22 Km. Hua Hin Provincial Waterworks Authority 3.93 Km. Hua Hin Provincial Electricity Authority 4.18 Km. 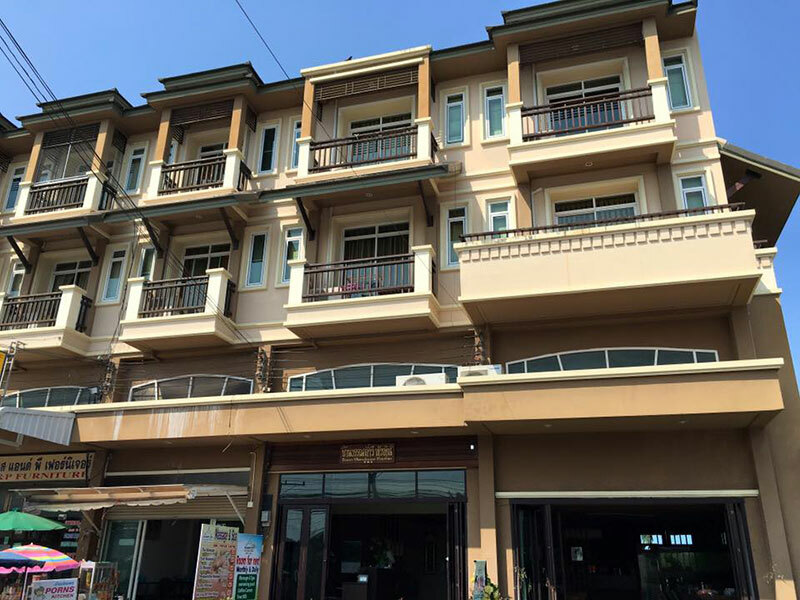 Hua Hin Wittayakhom School 4.96 Km. 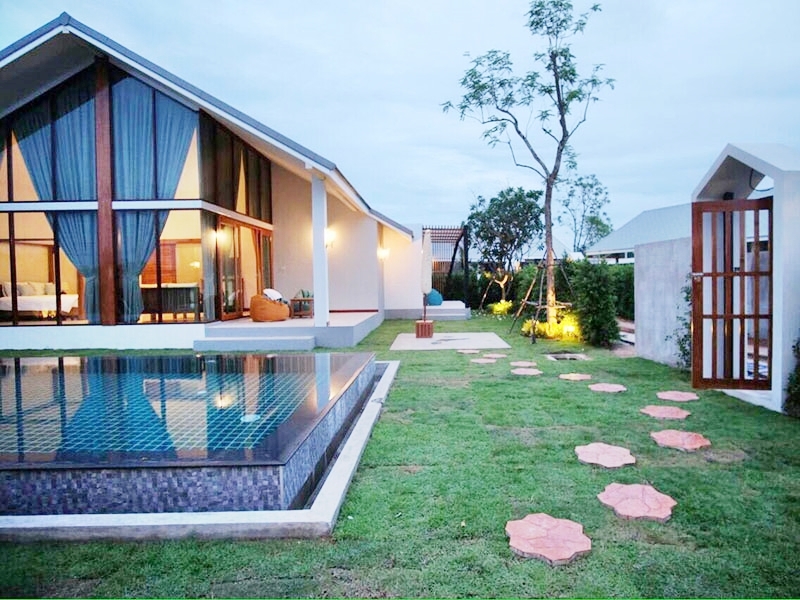 Banyan Resort & Golf Hua Hin situated at 68/35 Mooban Hua Na, Nong Kae, Petchkasem Rd, Soi 22. An exclusive resort designed and built to the highest standards. 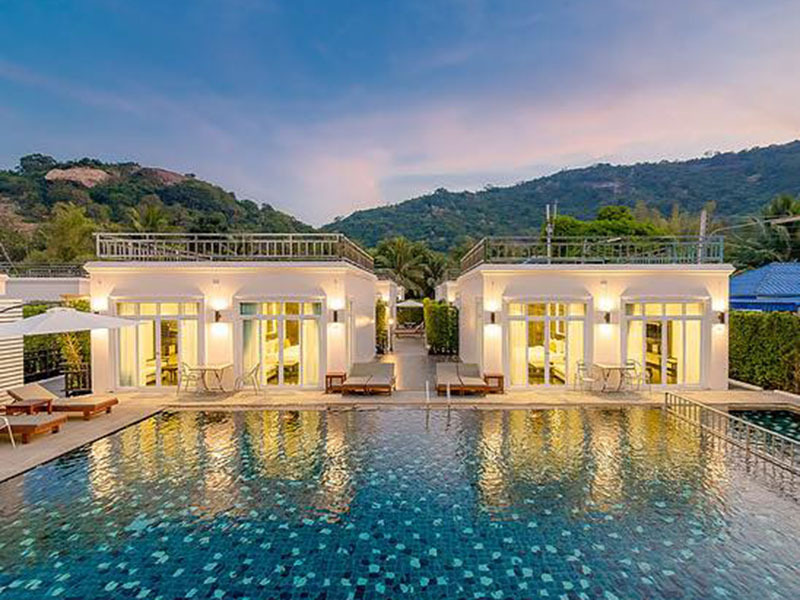 Situated in a beautiful landscaped environment, The Banyan is offering a choice of private pool villas and villas with a Jacuzzi. Each room comes with a mini bar, in room movies and a coffee maker. 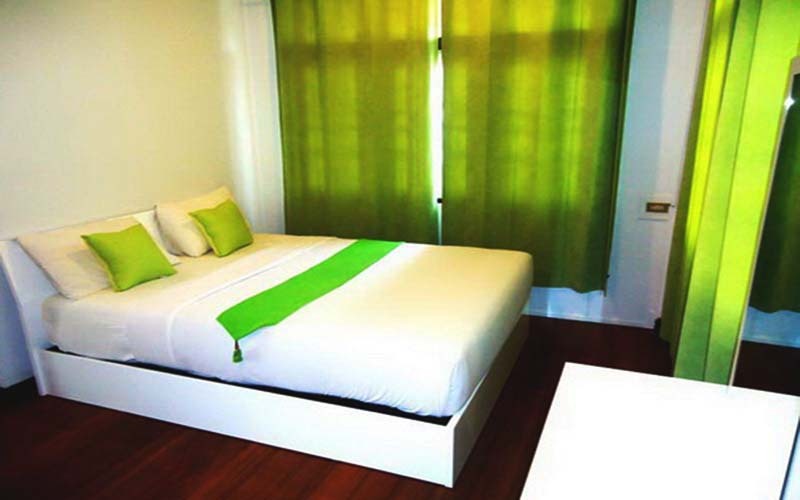 Rooms in the resor	t include a kitchen with a refrigerator, a microwave and tea and coffee making facilities. 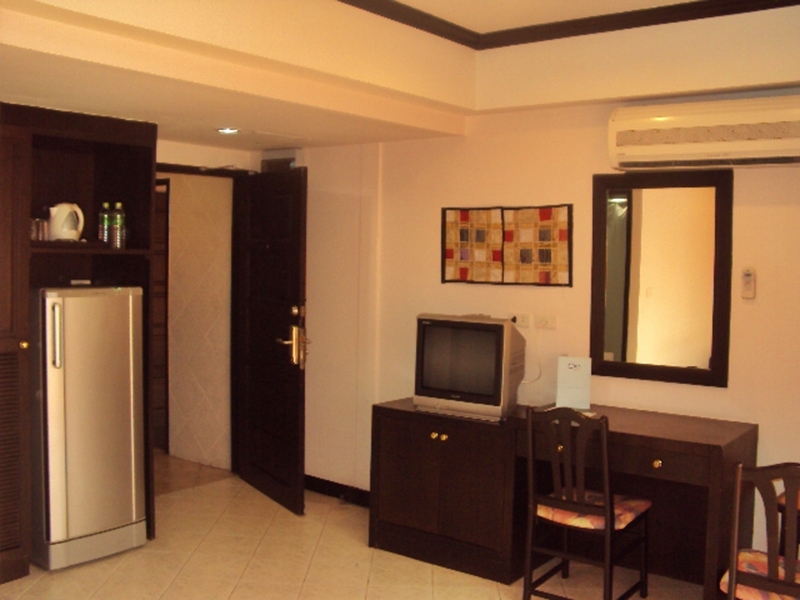 A kitchenette and cable / satellite channels are also provided in each room. read more..